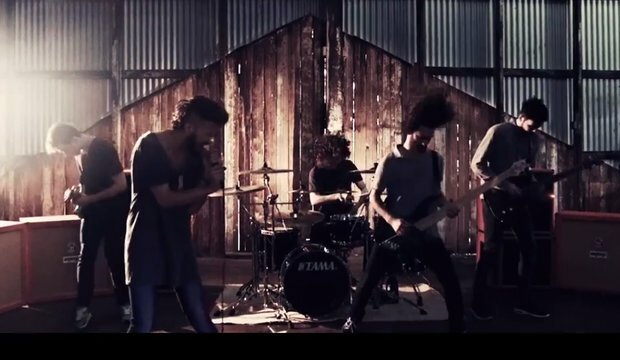 Northlane have revealed their new vocalist, Marcus Bridge, with the single, “Rot.” You can listen to the track, and check out its accompanying music video below. Be sure to leave us a comment with your thoughts! “Rot” will be available for purchase digitally on November 28. The band are planning to release their latest full-length album sometime during the middle of 2015. Former Northlane frontman Adrian Fitipaldes parted ways with the band this past September. He cited health problems (majorly regarding his vocal cords) as his main reason for leaving.